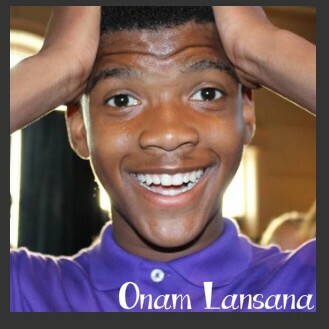 Onam Lansana at age 15 is the youngest Featured Teller in the 32 year history of the NABS “In The Tradition…” Festival & Conference. No stranger to the national performance stage, Onam is a member of the Rebirth Poetry Ensemble, a Chicago based teen poetry group that competed in the HBO famed Brave New Voices. You could say that Onam has performance in his blood. He is the son of Quraysh Ali Lansana, nationally-recognized poet and published author, and Emily Hooper Lansana, one half of the dynamic storytelling duo, In The Spirit. Check out our interview with Onam to learn more about this rising young talent. What does it mean to you to be a Featured Teller at the NABS “In The Tradition…” Festival & Conference? It means that I am developing into a strong storyteller. My dream when I was just a little kid coming to the NABS conference has come true a lot earlier than I thought it would and I am thankful and grateful for the opportunity to be able to perform. How did you get started performing? I started performing because I wanted to get out of the house. I followed my mom to every show and wanted to try it myself. I started storytelling with the Ase youth group when I was six years old. 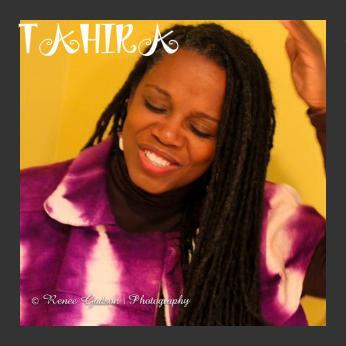 What do you see as the difference between a storytelling vs. spoken word artist? The only difference to me is the fact that as a spoken word artist I have every word planned out but as a storyteller I am less focused on the words and more focused on ideas. In both types of performance I am trying to tell a story. I am working to develop many ways of making stories come to life. What advice would you give the NABS on how to recruit more youth to be active in the organization? My advice to NABS to have more youth involved is to let the leadership transition so young people see people they can easily relate to in positions of impact and they can see a goal to reach toward. Also we should have more youth performing throughout the conference not just on the Saturday conference. What is your most memorable performance and why? My most memorable performance was performing at the Cadillac Palace Theater in downtown Chicago. This was most memorable to me because it was an opportunity that I have been working toward for most of my life and I performed a poem that meant the world to me because it honored a friend.